Great! Very Professional and walked us thru the entire process from door parts to installation. Communicated effectively throughout the process. Delivered on everything promised, on time and within budget. They saved us thousands compared to other estimates. 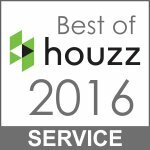 Installers were very polite, provided timely quality service, clean up nicely and went above and beyond our expectations. To top it off the door is so well built, it is energy star compliant with a lifetime warranty. 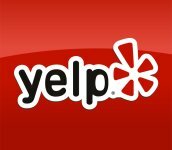 I would use them again and recommend them highly!